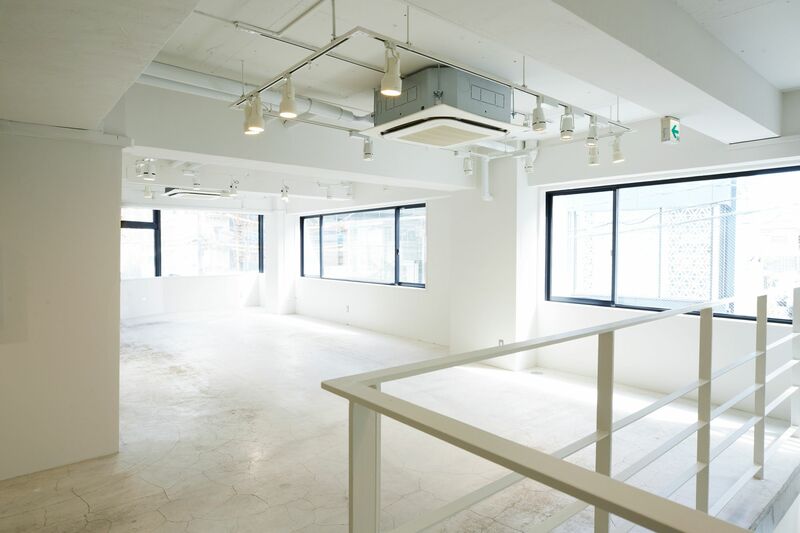 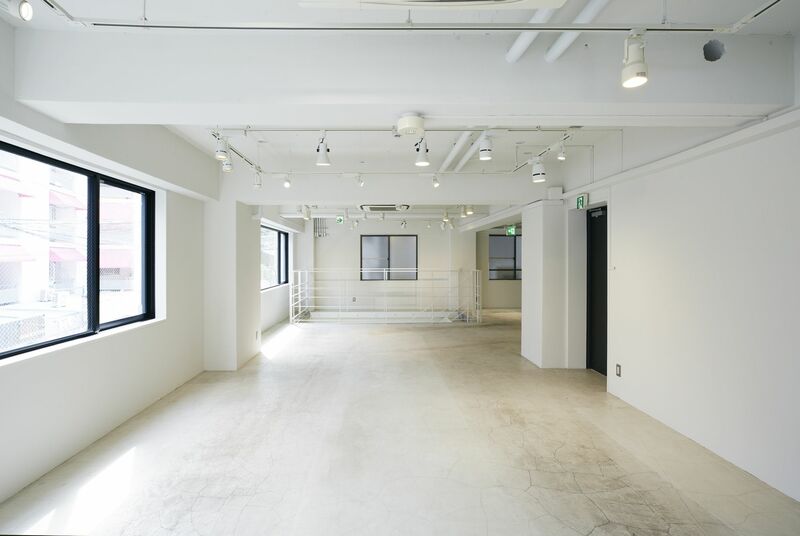 It is an event space located along the Cat Street in the middle of Shibuya and Harajuku. 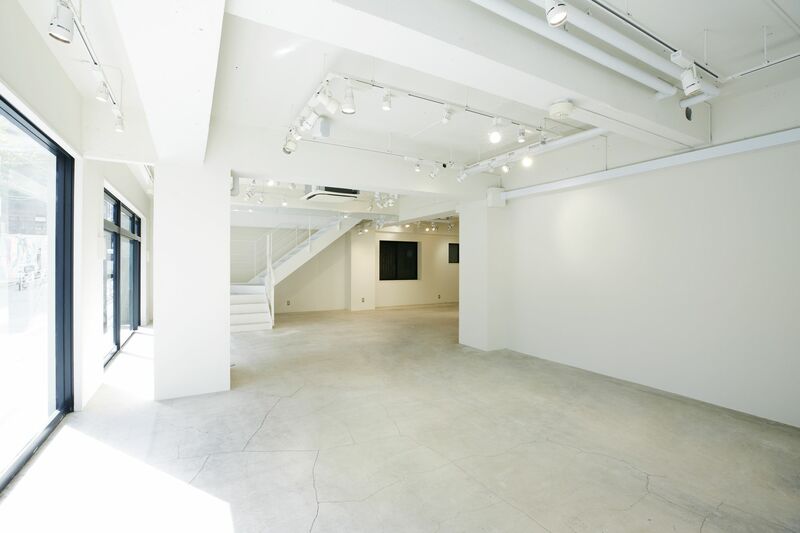 You can use it as an exhibition, a party venue, an art show, a pop-up shop and other event venues. 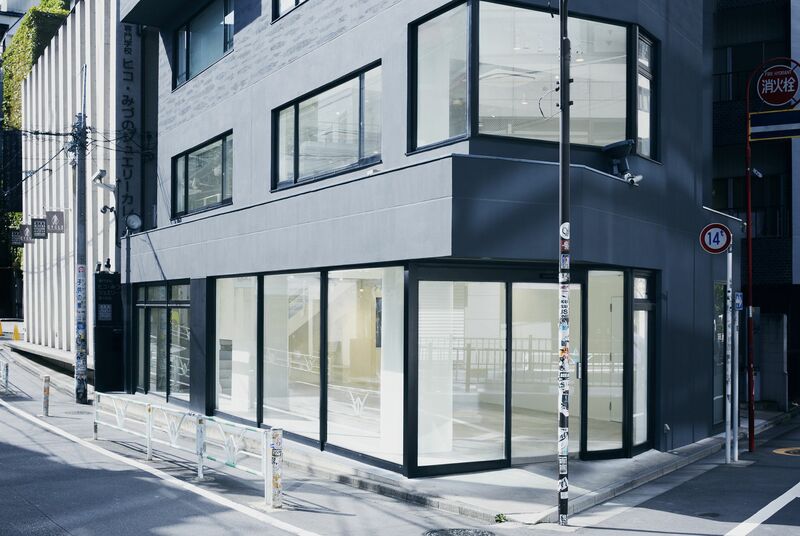 Copyright © 2019 THE CORNER All Rights Reserved.